Art lovers, if you are in Tuscany in these days, do not miss the unique chance to see Ambrogio Lorenzetti’s Lactating Madonna, one of the most important masterpiece of Medieval art, not only at the Italian level, but also at the European one. 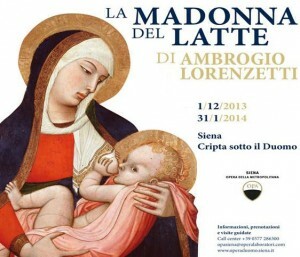 Until January 31, 2014, the Crypt under the Duomo in Siena is hosting the famous painting, which will be displayed there since the place where it is held, the Diocesan Museum of Sacred Art at the Oratory of San Bernardino, is closed during winter. While going to Siena, take some time to visit the Dome. Located near Piazza del Campo, the monument is a must place to see while you are in the city, since it is very well known not only in the Tuscan region, but also all across the country. 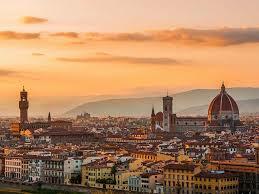 If you are planning to go to Florence, here there is a great news for you: a misterious tour through art, architecture and culture. You will have to guess the clues, which are related to the monuments located near the spot you are at, and you will have 3 hours to solve the case. You will play the detectives who have to find out who ordered the death of Lorenzo de’ Medici, the duke of Urbino. Who was the responsible between Michelangelo Buonarroti, Raffaello Sanzio, Andrea del Sarto or Niccolò Macchiavelli? If you are fascinated by history, religion and legend, once you are in Tuscany you can’t miss the Saint Cassian abbey, which is located between the two small towns of Greve and Figline. 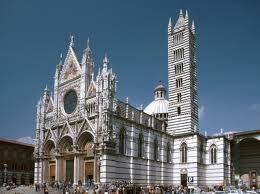 It is a very old monastery named by the patron saint of writers and teachers, who is celebrated in Italy August 13th. 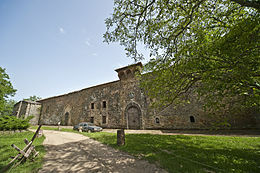 Built around 1040-1050 by the Buondelmonti monks, the abbey was part of a bigger complex of 7 abbeys founded by Saint John Gualbert, who belonged to the Vallombrosan Order. Luckily summer is coming and you can start to organize your next vacation. If you plan to visit Italy, here there are some hints that can help you. 1- What to wear: since the weather will be definitely hot, do not bring so many sweaters and so on, since they will just make the suitacase heavier, taking space for some souvenirs you could actually buy as memories. Do not forget to pack comfortable shoes for your walks, as well as some sandals or heels for the night.